Action Limousine has been providing the highest level of limousine service to all of New Jersey since 1979. 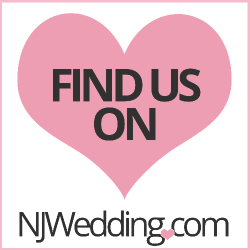 We are the limo company of choice for discerning couples all over the Garden State. Whether you need a luxurious Town Car for corporate airport limo service or an elegant limousine or Vintage Rolls Royce for your wedding limousine service or night on the town limo, Action Limousine is the only call you need to make.